Are you trying to get rid of acne? You will never do it unless you change your diet! Are you tired of constantly breaking out zits all of your face? Are you tired of these over-the-counter medications not helping and all, and actually making your skin way worse? Well the good news is that you found this site. About five years ago I was trying to get rid of acne on myself. I didn’t know what to do. I started reading everything I could get my hands on about how to get rid of acne and what causes it in the first place. My dad is a chiropractor and when a friend of my grandmothers, who was also a chiropractor died, my dad inherited his whole book collection because nobody else cared about all the books. So my basement was full of all of these health books. I desperately started going through all the indexes, and table of contents, reading everything I could on how to get rid of acne. Now you have to remember that a chiropractor does not prescribe drugs. So all of these books were geared toward natural medicine. These books would suggest taking all kinds of supplements and avoiding big long list of foods. So I went to the vitamin store and got all kinds of vitamins. I took them but my skin never got better. I tried avoiding this food and avoiding that food. There were so many foods on the list that I couldn’t figure it out. Also it seemed like the vitamins were making my skin worse. So then I got on the Internet has started reading everything I could about how to get rid of acne. It seemed like everybody was saying the exact opposite from each other. All the people selling the acne medications and cleansers were saying that food had nothing to do with it. All of the natural health websites said that it was caused by diet. Some people were halfway in the middle, prescribing drugs and saying to use common sense on eating a healthy diet. They didn’t go into much detail about what a healthy diet was. So I started studying what makes a healthy diet. It’s like everybody was saying contradictory opinions. Some people saying the exact same opposite as the other people. I have never seen a subject that had so many conflicting opinions and advice. But, my commonsense kept telling me that if we have the technology to go to the moon, land on it without crashing, get out and walk around on it and stick a flag and it, drive a moon buggy on it, look through a telescope back at planet Earth and take pictures of it, and then use a microscope to analyze moon rocks when we get back, and then write a detailed analysis of the chemical structure…………. …that somebody somewhere had to know how to get rid of acne.!!!!!!!!! Something just didn’t seem right. It almost seemed like a conspiracy or a cover-up. It was almost like these big corporations somehow shaded all their scientific studies and buried their knowledge of what causes this devastating health condition. It’s like they could care less about the general population. I started to see patterns. All people selling acne medications and cleansers were the same ones saying that acne was not caused by diet. My common-sense was telling me that they were (and still are) the ones that were lying about how to get rid of acne. Because there were other web sites saying that acne is just the body eliminating toxins through the skin, and also a weak immune system caused by too many toxins and not enough of the right nutrients to stay healthy. Then I started studying super foods. And how they have way more nutrients then the foods that are commonly eaten by the General American Public. Then I started to realize that all of the healthy foods were not available at any restaurant anywhere in my hometown. I started studying natural methods to detoxify the body that are based on the teachings of Jesus. I started applying some of these natural health tactics that Jesus was teaching. These teachings were not in the bible. These teachings were found in a cave back around 1930 something. I started cross-referencing and trying some of the techniques. I started eating super foods, I started not eating bad foods that are toxic, I started finding out which foods I had a mild food allergy to, I started drinking more water, I started keeping a food journal and recording what causes me to feel bad and have acne, and which combinations of foods skyrocketed my energy through the roof. I started to see patterns. Since I was keeping a detailed the journal, if my skin broke out really bad, or if my energy was low, or by just plain didn’t feel good, I would just look back and see what I ate earlier that day, yesterday, and the days before, and try to figure out which foods were the cause. I continued this trial and error for about six years. Now I know how to get rid of acne. Now I have finally completed my book on how I fixed my skin so that other people will not have to suffer with acne like I did. I promise you that you will absolutely love this new way of eating which has so greatly improved my life beyond words. This entry was posted in Causes of Acne, get rid of acne, Uncategorized and tagged get rid of acne. Bookmark the permalink. Do you want to create your best version of yourself as fast as possible? Can Acid Reflux Cause Weight Gain? Cure Your Acne by Adopting a Vegan Diet? Personal Trainer and still no results? 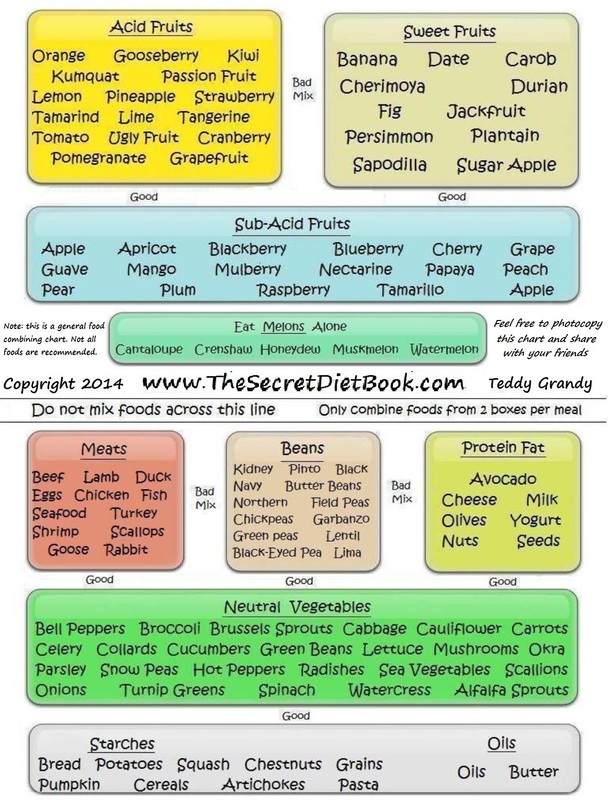 The Secret Diet Book PDF File Contains all of the Top Secret Files that only a few privleged eyes have previously been able to access. When you purchase The Secret Diet Book, you will gain full access to all of the Top Secret Diet information that will enable you to lose all the extra fat on your body the easy way and enable you to get ripped in the shortest amount of time possible. Without the Top Secret Diet Information contained in The Secret Diet Book, your chances of becoming Ripped diminishes severely to Probably Never Happening. Download The Secret Diet Book Right Now and be on your way to a Perfect Body. It takes a little time, so dont wait till the last minute before that Beach Trip, Wedding, or Special Event that you want to Look Your Best for. 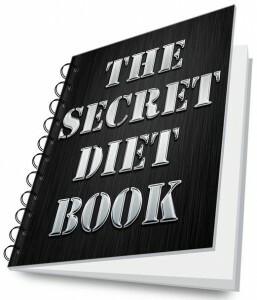 There is Never going to be a Better Time to Start Reading The Secret Diet Book than Right NOW! Your Body Will Thank You for it. Nothing that you will ever do to lose weight will be as effective as reading The Secret Diet Book. Period.